« Starting 2015 with a Different Splash! And it’s good to start 2015 on a positive note: it looks like there is some movement, at last, to restore the bastide that was home to the Cezanne family for 4 decades. 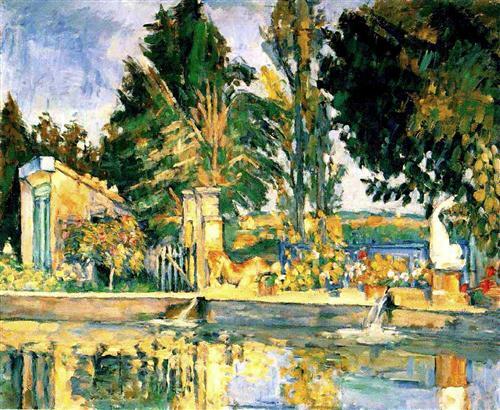 Paul Cezanne’s father built the artist a studio on the top floor where he painted still lifes and he loved to work in the gardens, painting the pool, the avenue of plane trees and the farm-buildings. Over 50 artworks were produced at the Jas de Bouffan. His famous card-players were painted in the outbuildings with workers from the estate posing for the artist. Of the five paintings in the series, four are on view in London, New York, Philadelphia and Paris while the fifth has gone to Qatar for 250m$, a world record. 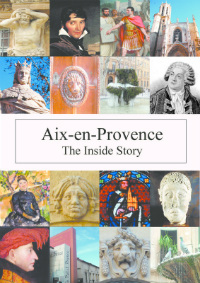 La Provence has published a very detailed history of the building including information on the Corsy family, the most recent owners before the town of Aix took it over. LaP article on Jas de Bouffan This also includes a rare photo of the studio in the main house. There are currently guided visits on Wednesdays and Saturdays but little remains to see and you have to use lots of imagination to visualise how it was when Cézanne lived there in this large house surrounded by vines and cornfields. Aix would like to see it restored, fully open, used for exhibitions and also as a residence for artists. 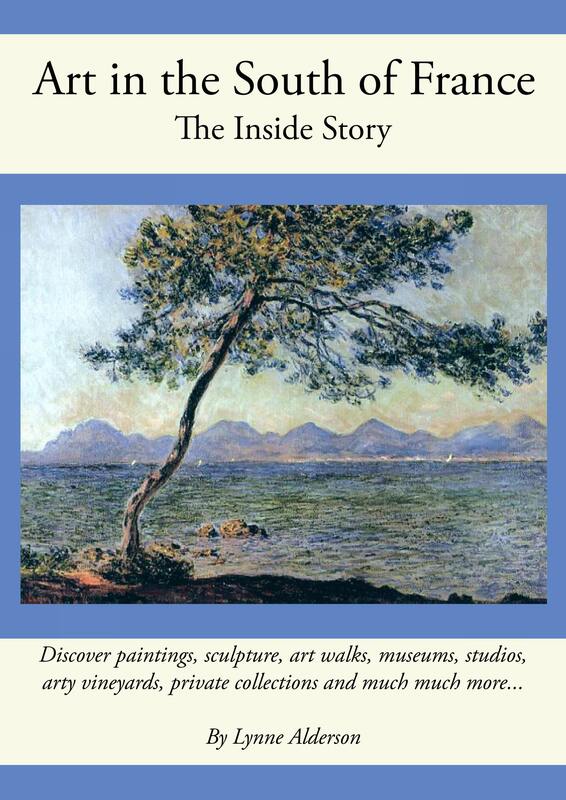 The tourist office has produced a 9 minute film ‘Trois Siecles de Jas de Bouffan’ which illustrates the lives of the Cezanne and Corsy families. It will be shown on Wednesday 14th January at 18:30, in the Salle Armand Lunel at the Cite du Livre. 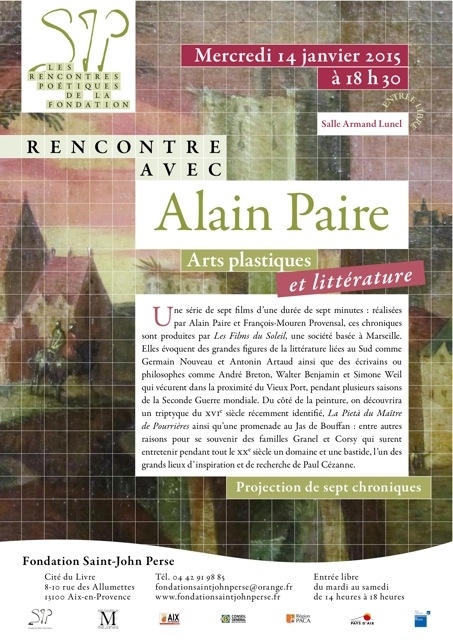 This is part of a progamme of short films, all local subjects, hosted by local historian Alain Paire. Scroll down for the poster….